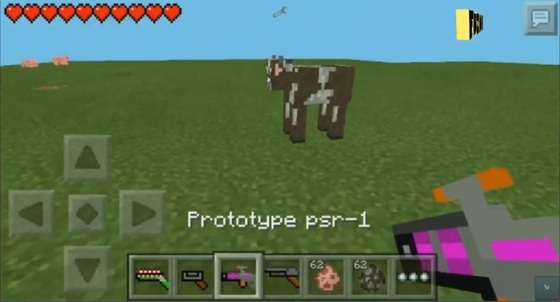 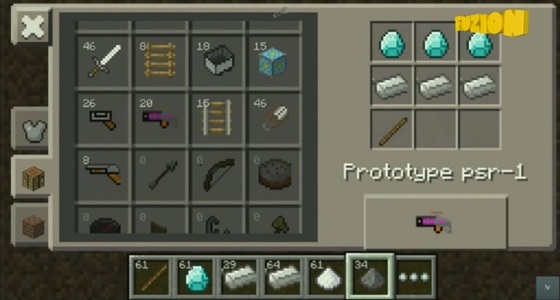 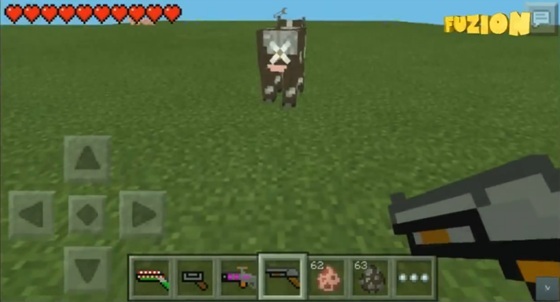 With this mod the Minecraft Pocket Edition 0.9.5.2 gets more interesting, because you can add different types of weapons - machine gun and others. 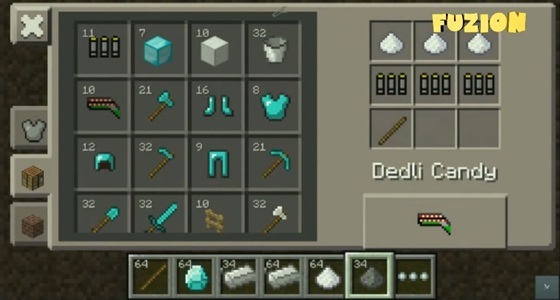 Excellent function for a variety of gameplay. 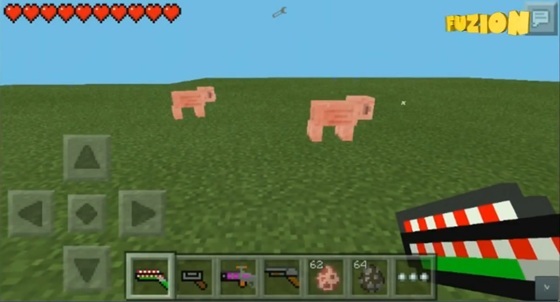 When testing the mod of any defects, bugs have been identified.